I am loving the look of this eyeshadow palette! I read about her new range in the Glamour magazine this month. £18 isn't at all bad for such a lovely looking and clearly highly pigmented eyeshadow palette. I love the golden shimmery shades! I think you have persuaded me to buy this palette soon! 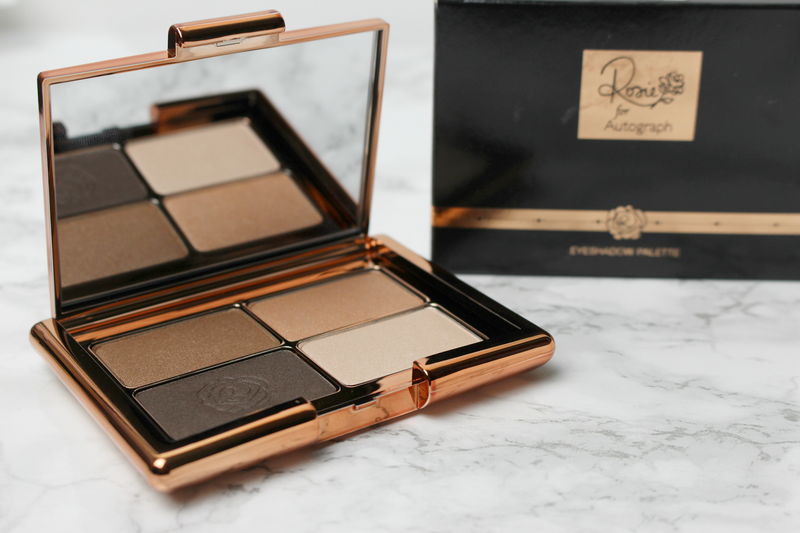 This palette is gorg, such a good everyday staple! I've never seen the palette before and the colors are amazing!! I'm waiting for my local M&S to get these in stock. At the moment I'm being teased with a 'coming soon' sign where the display will be. I can't decide if I like the shade or the packaging more! It's all so pretty!